While many reptiles are technically illegal in New York City, this law does not prohibit veterinarians from treating them. In fact here at the Center, a large percentage of the pets we treat are illegal to own in this City. 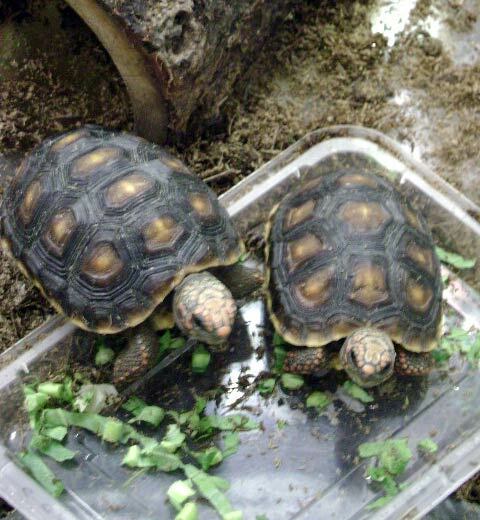 We are committed to the welfare and wellbeing of all exotic pets and owners should be assured that we will not report them to authorities or confiscate their reptiles. Reptiles should all be evaluated for a post purchase exam immediately after you purchase or adopt your new companion. During this exam, our doctors and staff will examine your pet for any obvious signs of physical illness, teach you how to properly feed and care for your reptile in ways the pet stores and breeders can not, and offer you appropriate testing to ensure your new investment is happy and healthy. Our goal here is to help set you and your pet up for a long, happy life of good health and preventative medicine. After their initial exam, reptiles should be examined at least on an annual basis. During these exams we get the opportunity to answer any questions you may have about your reptile’s health over the year. We will examine your pet to evaluate any changes that may be important such as weight changes, skin abnormalities, or any irregular growths that may be important to detect. We are often able to find subtle problems that you can not at home. This allows us to prevent illness and disease, educate you on changes you may need to make at home to improve your reptile’s health, and share with you any new advances we have learned during the year in reptile medicine.